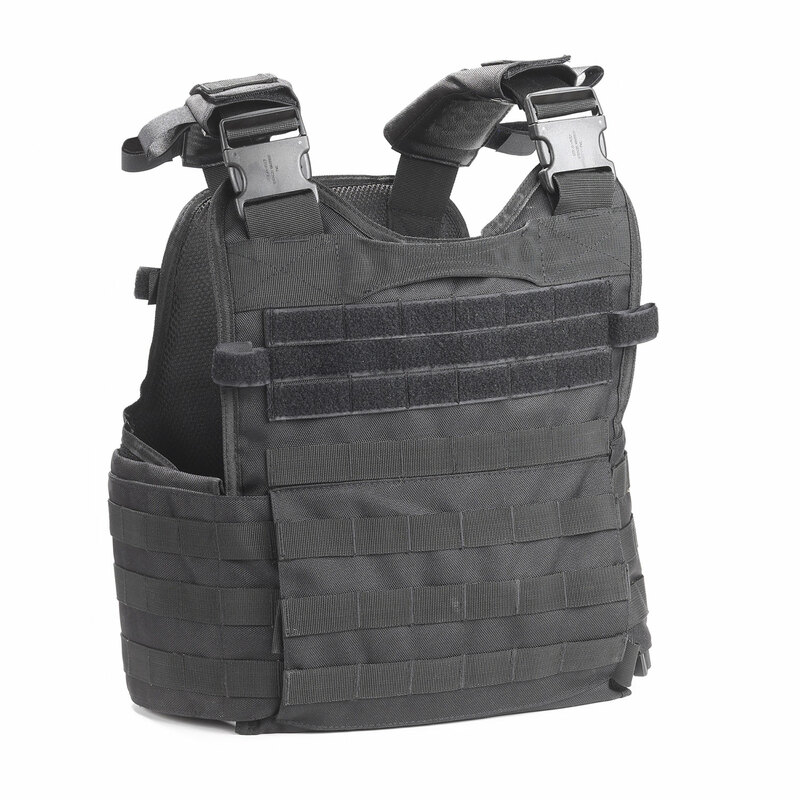 5ive Star Gear’s Bodyguard Plate Carrier is the budget-friendly solution for active shooter response. Loaded with the same features found on more expensive carriers. Built with front and back internal sleeves for soft armor and plates up to size 10¼" x 13¼". Incorporates universal webbing on front and back for attaching pouches and accessories. A front map/document pocket with snap, hook and loop closure provides additional storage. Adjustable shoulder straps and removable shoulder pads with hook and loop guides for hydration or radio lines. Includes an adjustable, detachable cummerbund with pockets for up to 6" x 8" side plates (plates not included). Quick release buckles on shoulders and internal waist for easy removal. 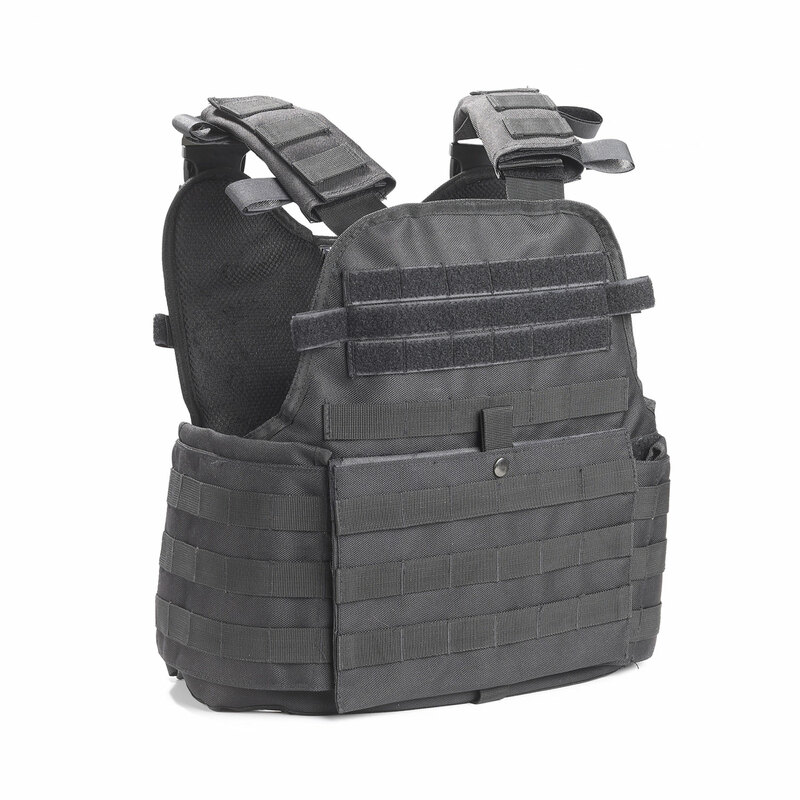 Durable, 1200D ballistic nylon construction with padded mesh interior for added comfort. Hook and loop on front and back for identification patches (sold separately). Emergency drag handle.